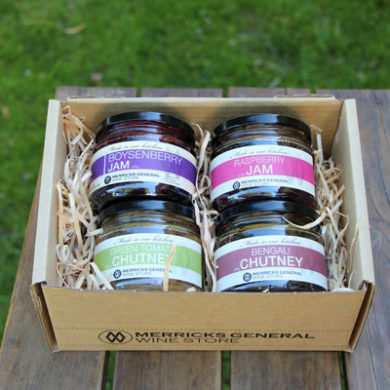 A selection of our own made Jams, & relishes made with only premium ingredients. 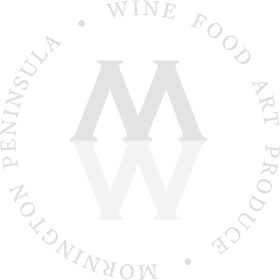 Join up for the latest local wine news, tastings, events and offers. Explore exhibitions of prominent Australian artists and sculptors in a heritage building. A versatile venue for a memorable occasion and successful function. Evolution of a loved local 1920s store to bistro, gallery, cellar door produce store.